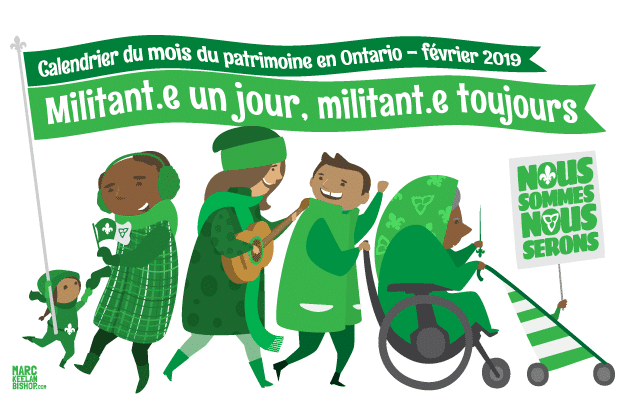 February is Franco-Ontarian Heritage Month! To celebrate, the Réseau du patrimoine franco-ontarien has put together a calendar jam-packed with events, exhibits, and activities. Check it out here and join the RPFO in celebrating our region’s rich Franco-Ontarian heritage.